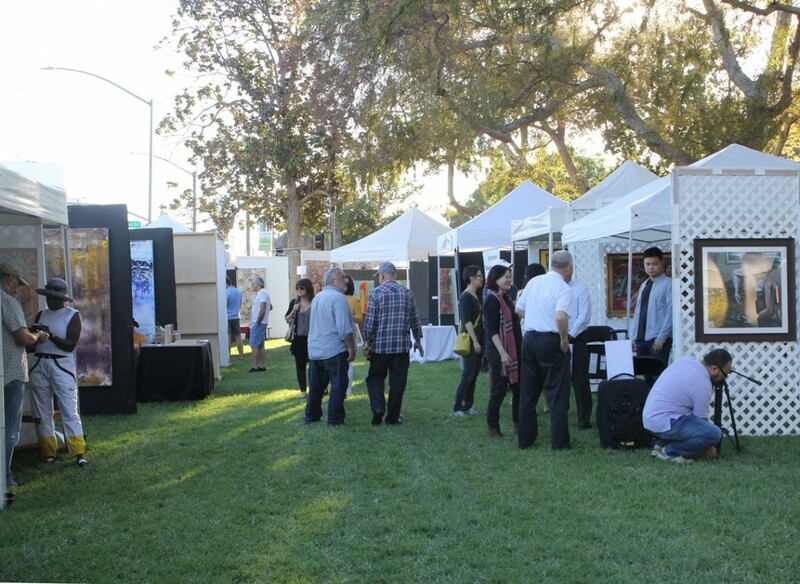 The City of Beverly Hills seeks artists for the Beverly Hills Art Show, to be held on May 18 & 19, 2019, along four verdant blocks of beautiful Beverly Gardens, in the center of Beverly Hills, California. Up to 250 artists will be selected to exhibit. The following art media will be considered: painting, sculpture, two-dimensional mixed media, three-dimensional mixed media, drawing, traditional printmaking, photography, digital art, ceramics, glass. Artists should have a substantial body of work in one category. Additionally, Visual Performance Artists and Demonstrating Artists are invited to call show staff about exhibiting! $35 application fee. Deadline: February 14, 2019 (There is a late deadline of February 21st, but application fee rises to $55!) More info. Contact: email or call (310) 285-6830.